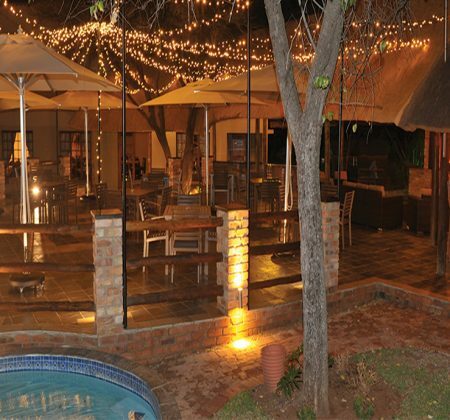 Conclave.co.za | We are only 30km outside Pretoria on the R573. 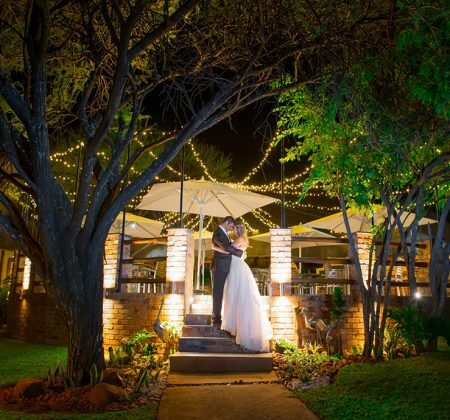 With proven outstanding customer service and a spectacular modern country style venue, we offer the best of both worlds. 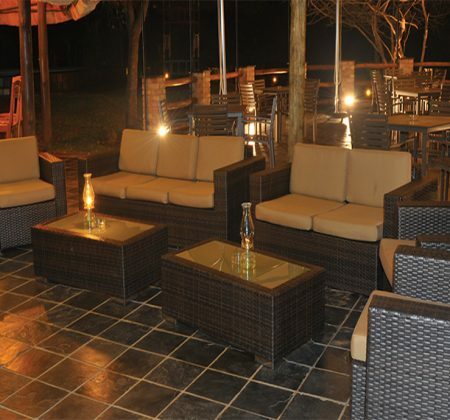 Experience the picturesque tranquil environment, while enjoying four star luxurious treatment. 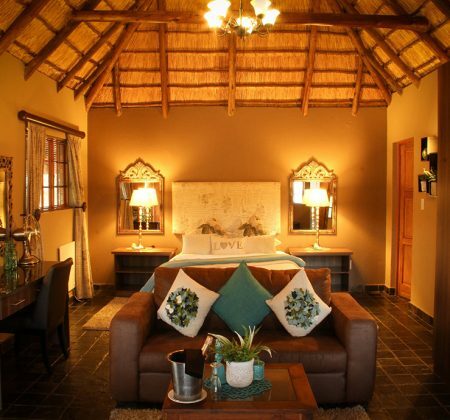 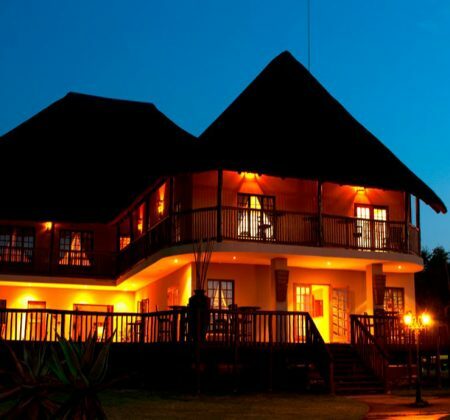 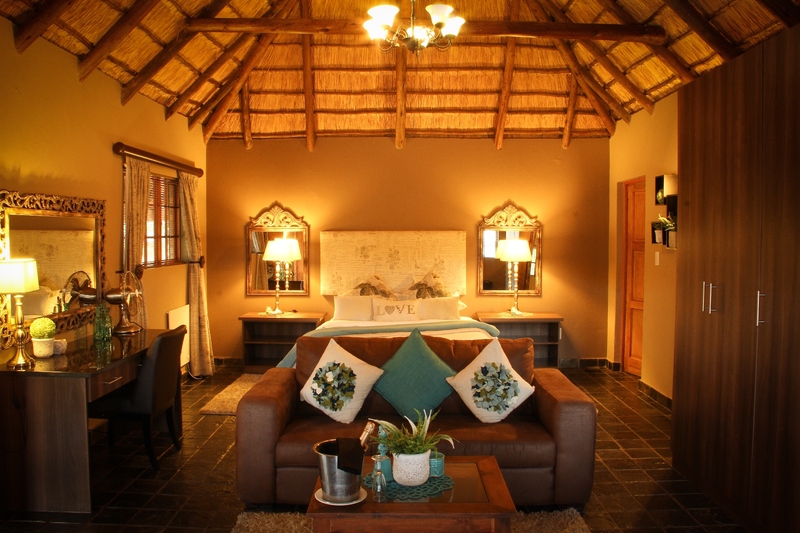 The Conclave Country Lodge has 31 rooms/chalets and can accommodate 66 Guests. 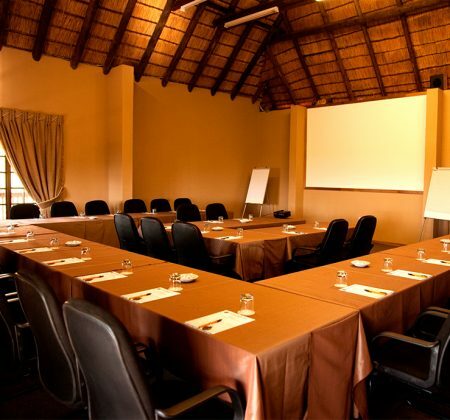 The Conclave Country Lodge can accommodate up to 80 delegates for conferencing. 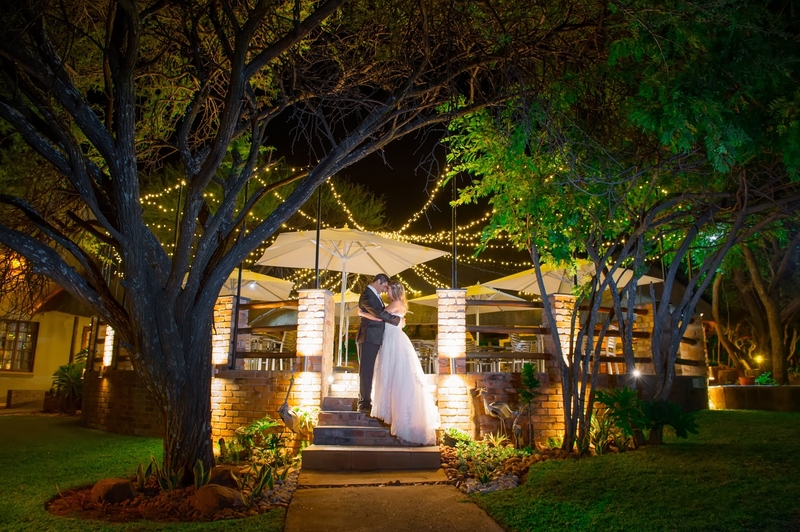 We strive at providing guests with memories that linger long after their big day. 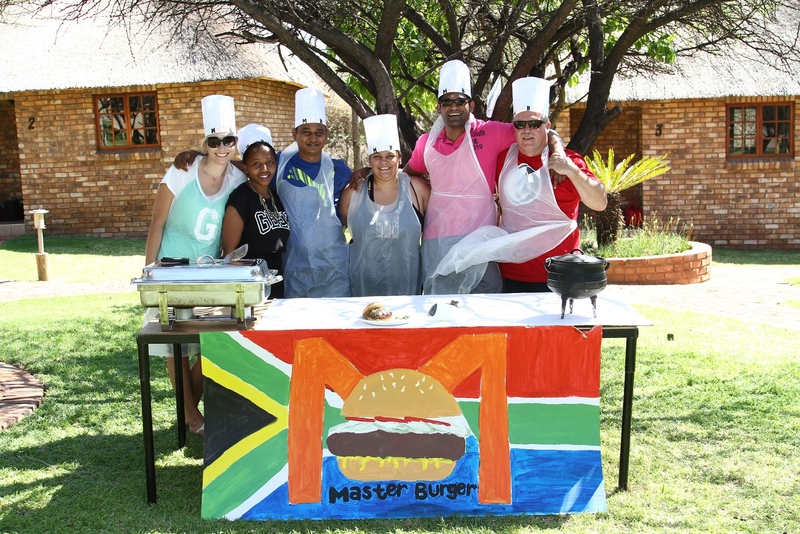 We provide corporate team building development and recreational activities. 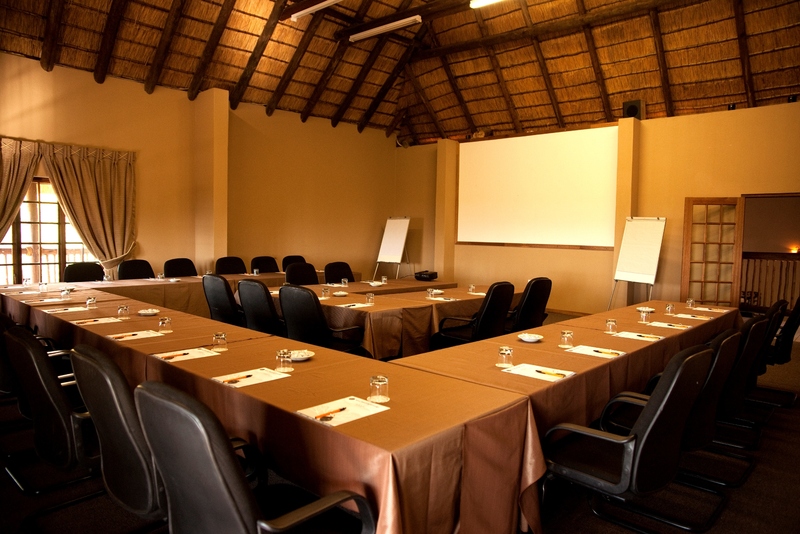 As reflected in our name “Conclave”, which means ‘Secret or Private Meeting Place”, we pride ourselves in exclusivity and sophistication.